Oh come all ye’ faithful…and not so, to our Christmas Song/Carol evening. 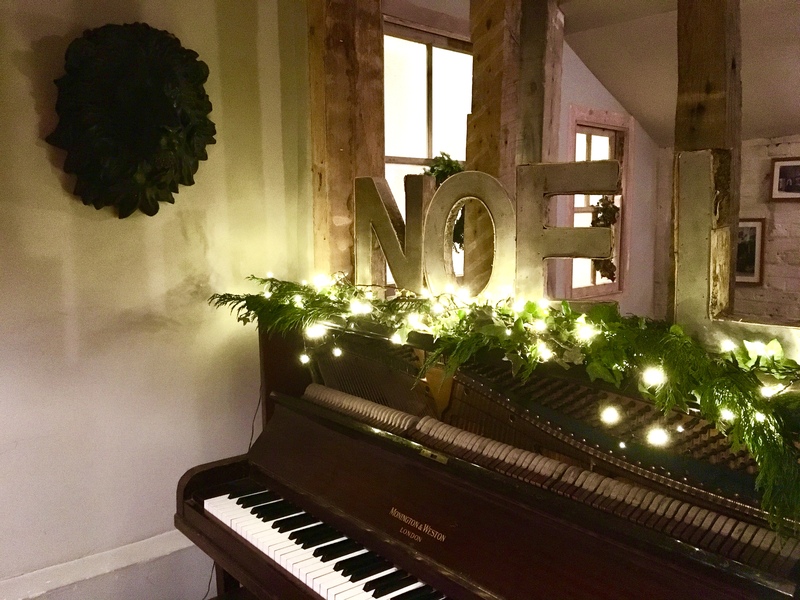 Come and sit around the piano and listen to one of Manningtrees most talented musician sing some of your favourite carols and christmas songs. Mulled wine, log fire and a cosy vibe, its nearly Christmas so relax and let the merriment begin! Free for all to enjoy.